You are invited to be our guest at the Courtyards of Andover to celebrate all the wonderful things happening at Legacy Christian Academy. 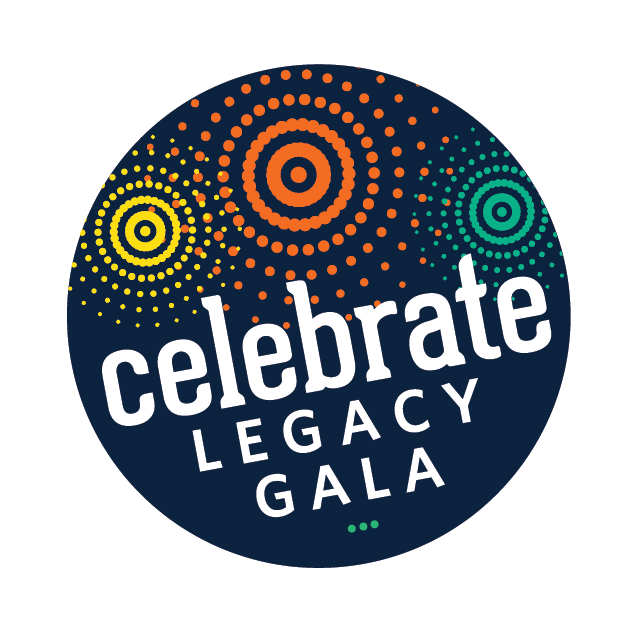 It is our prayer for the entire Legacy community to be a part of this celebration. Semi-formal attire is requested and all guests must RSVP through their table host or Advancement Director Sue Happ (763.427.4595 ext. 262). All funds raised go to support the LCA Annual fund. You don’t want to miss our most significant fundraising event of the year! Each year several generous donors sponsor tables for the Legacy community. To receive a seat at one of these tables you must RSVP via the form below by March 22. Limited number of complimentary seats available.